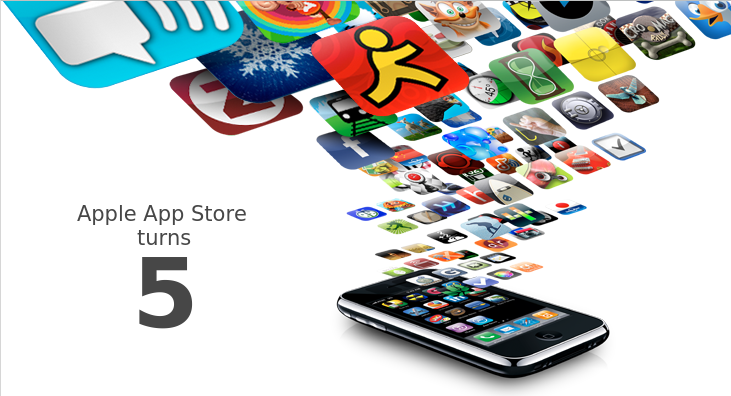 Looks like Apple is celebrating the 5th year anniversary of its App Store by making many top paid apps and games available for free to users ahead of its 5th year anniversary for Apple's App Store on July 10, 2013. Although there has not been any official communication from Apple regarding this as Apple does not directly control third-party application pricing, but many users on Reddit have spotted these apps already. Here is a list of those top Paid Apps & Games which are currently available for FREE as a part of Apple's 5th Year App Store anniversary celebrations. Go get them before the offer is gone! If you come across more such apps which have been made available for free, please let us know and we will include them in the list.